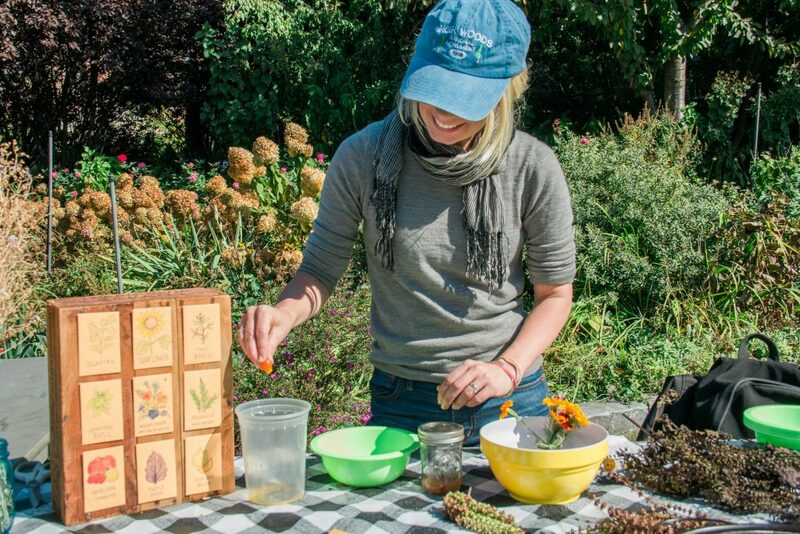 This workshop will lead you further down the trail of sustainability and healthy food choices. The impacts and benefits of growing your own food are endless – healthier eating, greener space, and more environmentally-friendly sources of food. Even learning to grow your own herbs can bring a bright new perspective into your world. Join Rob to consider the roots of community self-reliance and learn the baby steps of growing your own food in a NYC environment.